Flat For Sale in Leicester for £185,000. 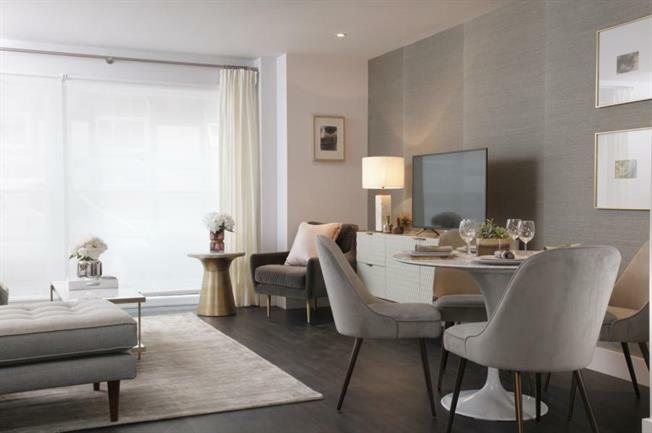 The Aria development is a stunning development of 93 luxury studio's and apartments which have been designed to a high specification to create light, spacious accomodation with luxury finishes throughout. The apartments are set over 6 floors with 2 lifts to the building and daytime conceige service. Apartments are available in different layouts and have the option of ensuite bathroom's, balcony or terrace. Located centrally within the City Centre the apartments area short walk from bars, restuarants and shopping facilities and are in a prime position for the Train Station, Leicester University and Royal Infirmary.